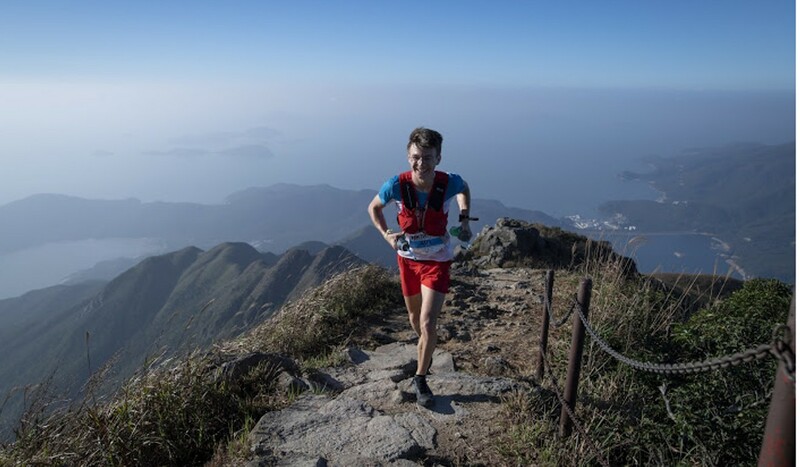 After battling through strenuous heat and humidity and a packed racing trail, the Romanian Raul Butaci eventually took first place at the Lantau 50 Asian Skyrunning Championship on Sunday in a time of six hours, eight minutes and 13 seconds. 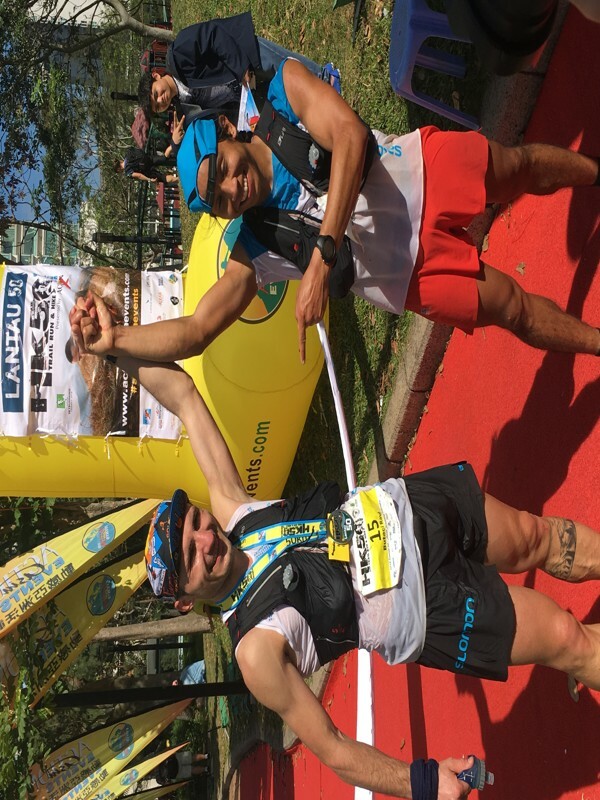 American Christian Gering finished second in a time of 6:13.08, and Japan’s Miura Yuichi finished third in 6:14.16, making him the winner of the overall Asian Skyrunning Championship. Michael Maddess, director of event organiser Action Asia Events, said this year’s group of Lantau 50 contestants was the most talented he’d ever seen. Butaci, who races full-time in his home of Catalonia, Spain, said he was “worried” about the incredible pace of his competitors early on. But he was confident that he would come back later in the course as the trail ran past steep mountains like Sunset Peak. 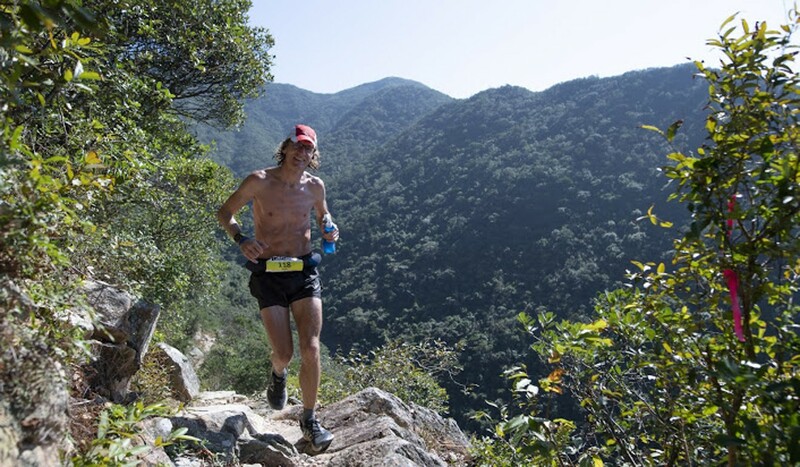 Butaci said he is an “expert” when it comes to hills, so his skills are perfect for a mountain-laden race like the Lantau 50 in which runners have to climb steep the likes of Sunset Peak, with around 3,500m elevation. Meanwhile, the women’s championship was met with a bizarre, but heart-warming finish – as first place was shared between Germany’s Simone Schwarz and Spain’s Natalia Rey in a time of 7:26.14. The two evenly matched competitors met for the first time this week at the Salomon Hong Kong training camp. “We were training together all week and it seemed like we were always really close,” explained the 37-year-old Schwarz, a former triathlete who works as a schoolteacher in Germany. “We were competing against each other fiercely. We really battled it out. She got the early lead on me, but I fought my way back and overtook her at Sunset Peak, then she fought her way back. 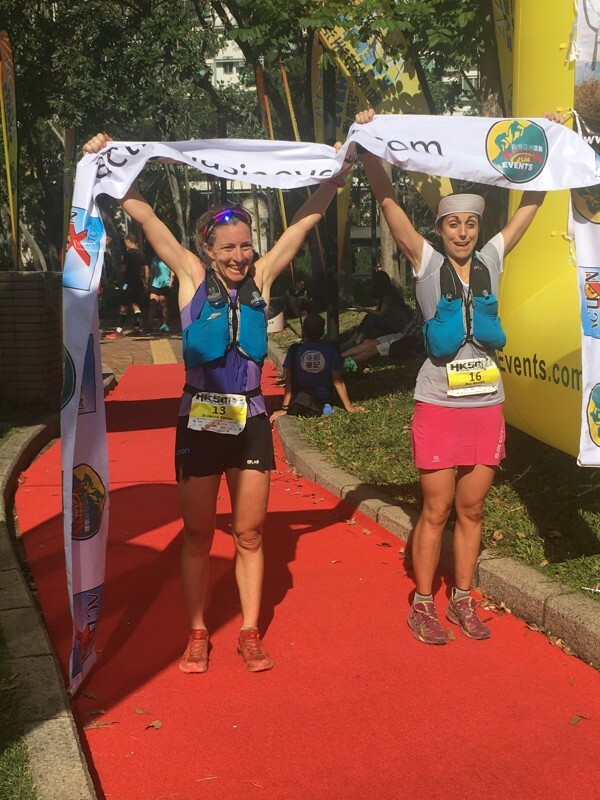 It was the first-time racing in Hong Kong – and Asia – for both competitors, both of whom were taken aback by the famous Hong Kong heat and humidity. 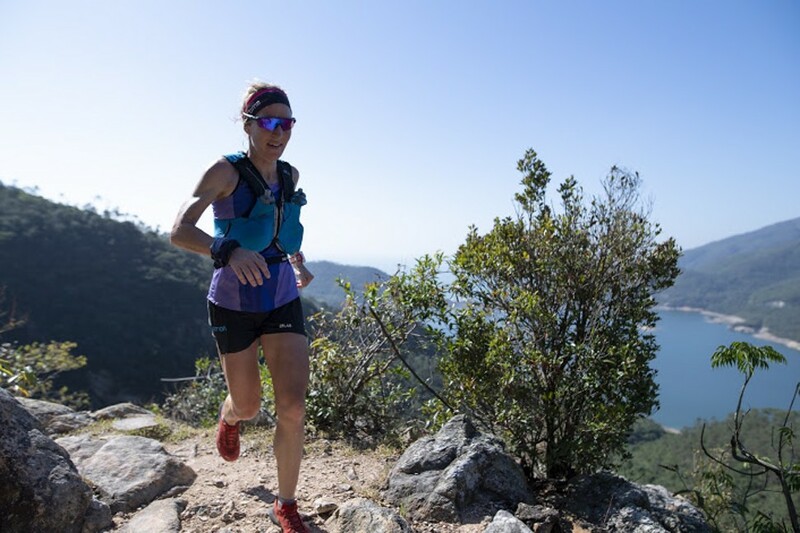 She said that their objectives in the race were to make their Salomon national teams, and because they are from different countries, they weren’t necessarily competing against each other. In addition to her friend and competitor Rey, Schwarz had to deal with several other obstacles along the way, including an angry swarm of bees. The 31-year-old Rey called the race “ridiculously hard”. Like Schwarz, she felt happy with the decision to cross the finish line together and share the gold medal. “We both have different strengths and weakness,” said the 31-year-old Rey, who works as an architect. “She is better at the uphill, I am better at the downhill. But I felt like since we were in the same group, and we have been training together all week, it was really nice to cross the finish line with her. Schwarz said she had won something more important than a racing gold medal on Sunday – a new close friend.